Get Out of Self-Sabotage & Transform Self-Doubt into Self-Trust. When you feel confident about who you are now & honor your past, you'll begin trusting yourself again. That self-trust is the key to making choices that turn your vision into your reality. There's nothing wrong with you. You're just anchored to your shame. You can reconnect to your brilliance. I believe that you can tap into your divine excellence no matter what's happened in your past. I believe that where you are now doesn't have to determine where you'll finish. I believe that telling the truth, to ourselves & others, is more complicated than we like to admit. But we should still tell it. I believe that taking a leap, even when you're scared, is sometimes exactly what you need to do. But without self-compassion, it's a form of punishment. It can take years to learn the difference. And that's okay. You're believing in yourself less. You're comparing yourself to others more. You're frustrated, confused, & ashamed. You're following The Path (school, degree, job, career, family, relationship, etc.) but don't actually feel good along the way. Maybe you've said f*%# the path but can't find your own way. You set goals, take that new class, watch less Netflix, switch jobs, get the promotion, & do all the different things. But your overwhelm, doubt, & procrastination aren't disappearing. Each time the new thing doesn't fix the fear you start wondering what's wrong with you. Loha’s coaching is supportive & encouraging yet challenging. When working with her she creates a comfortable and warm environment that allows me to open up and tap into thoughts and feelings that I would normally push to the side. Loha’s coaching is not one size fits all. What Happens When We Work Together? Create new beliefs to rebuild your self-trust. It's time to form a new relationship with yourself so you feel whole, loved, & empowered. Is Life Remix Coaching Right For You? You're open to new ideas. You're comfortable with a mix "woo-woo" practices like meditation, journaling, etc. You're ready to show up for yourself with honesty & courage. You understand that you're responsible for showing up & doing the work. You value investing in yourself. You're willing to take sensible risks. Are you feeling that spark of possibility in your belly? Investing in yourself is one of the best decisions you'll ever make. Go with your gut & schedule a no-obligation 45 minute Dive Deeper Call. On our call, we'll discuss where you are now & where you want to be. 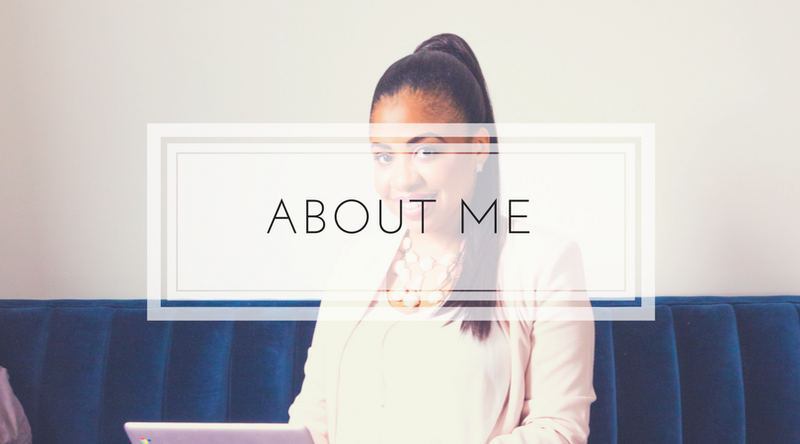 You'll also learn more about me & my coaching style. By the end of our time together, we'll have the information we need to decide if working together is right for you. I believe that you deserve to feel good about the choices you make. I want you to start practicing trusting yourself again from the first moment we speak so I don't do hard-selling or use pressure tactics. I believe that to really trust yourself, you must get intimate with your doubts over & over again. Then you can learn what works for you so you can live with clarity & confidence.